Preview Wear’s Large Wave was pictured in A Woman’s Drink, written by our dear friends of Elsa and Ramona bar. "If you’ve been rocking barrettes since the second grade (guilty), these chic, wavy clasps will bring your accessories game into the 21st century." "What happens when you put a jeweler, an interior designer, an architect, and a hair colorist in the same room? Preview Wear, a new line of supercool hair jewelry we have the inside scoop on." 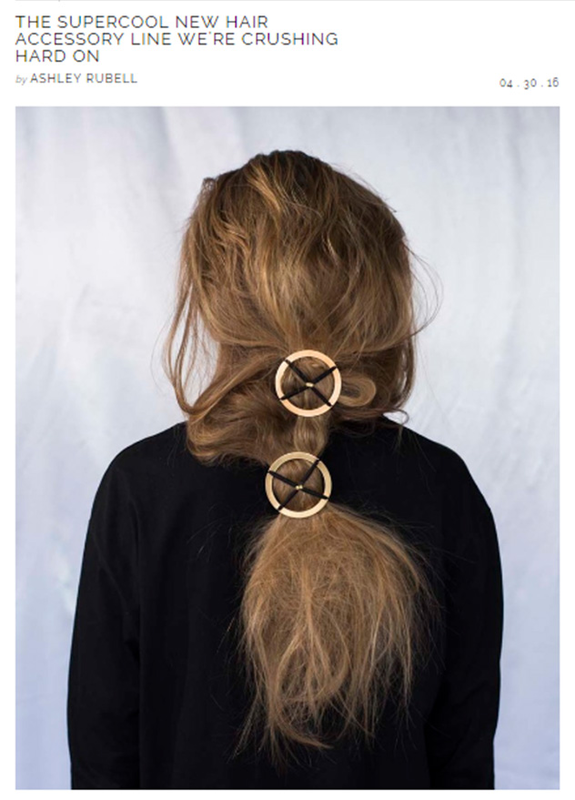 "If there were ever such a thing as a hair-accessory breakthrough, this is it." "Kindred Black’s just-launched rosewater, housed in a wax-sealed, hand-blown bottle, has a talismanic appeal, as does Preview’s zigzag clip, best viewed in the hair using Hay’s handheld mirror." "One of my dearest friends, Victoria, recently launched a gorgeous line of hair accessories called Preview, and I was lucky enough to wear a piece from the collection that evening." 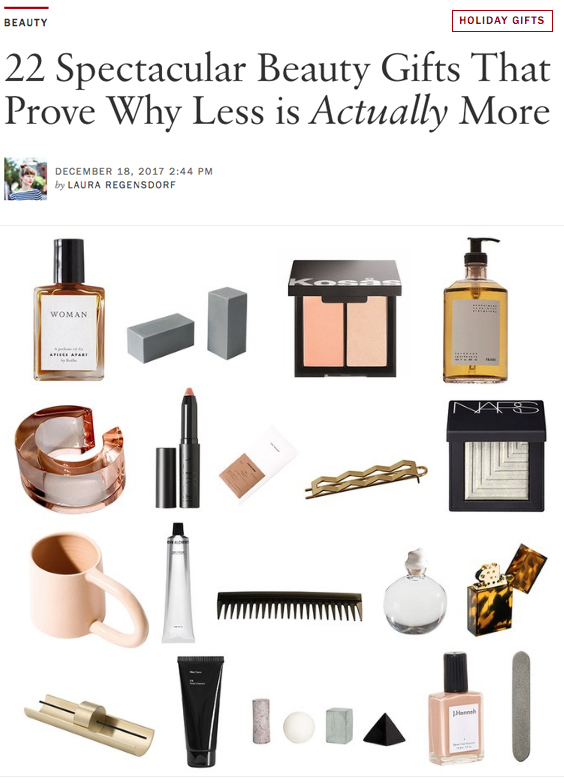 "One look at Preview's accessories and you'll think hair goals"